Want to know why you need to reverse fatty liver? Fatty liver is a condition that isn’t well understood, or even widely recognized, by much of the public. Stunningly, millions of people all over the country suffer from it, but many might not even realize it. This is why understanding what it is and how to reverse a fatty liver is essential. Fatty liver is caused by excess fat in the liver cells (lipogenesis), makes your liver vulnerable to scarring and injury, reducing its effectiveness at filtering toxins out of your body. You are considered to have fatty liver when 5 to 10% of its weight is fat. This is why, it is important to learn how to reverse fatty liver. Fatty liver can present with no symptoms at first, but over time you can develop a vast array of symptoms such as swelling, enlarged blood vessels, massive amounts of inflammation, pain, and fatigue. On top of this, having a fatty liver can prevent the efficient filtering out of toxins from your body, resulting in them building up, causing further health issues. Thankfully, you can revitalise and regenerate your liver and in this week’s vlog, I’m going to tell you how to reverse fatty liver! To reverse fatty liver, the first thing you want to do is avoid sugar and carbohydrates (bagels, pasta, breads). Sugar increases fat production in your liver (and everywhere else, for that matter), so by reducing it, you will be taking a major step towards healing it. You should also avoid Hydrogenated Oils. These are bad fats that can make fatty liver worse. Another major thing you can do to heal your fatty liver is to cut alcohol out of your diet entirely. The liver is there to detoxify your body, so when you have fatty liver, alcohol can put a tremendous strain on it. If you want to reduce stress on your liver, you will also want to avoid common household toxins. These can include cleaning products and other chemicals that we use everyday without even thinking about them. You want to minimize their use or, preferably, replace them completely with healthy alternatives. Of course, there are things that you can do to proactively heal your fatty liver as well. 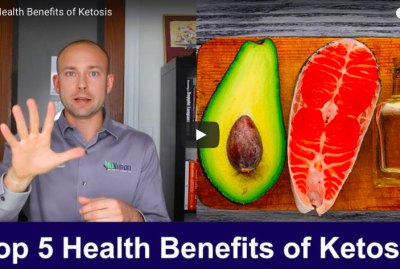 You need to increase the good fats in your diet (like coconut oil, grass fed butter, and MCT oil), take natural anti-inflammatories to help with the symptoms of fatty liver, increase your bitter vegetable consumption (bitter greens, onions, garlic), and take more vitamins, specifically b-vitamins. Fatty liver can be a subtle cause of many health conditions. By working to reverse fatty liver, you may start to see widespread improvement in your overall health. It’s well worth making these dietary changes to improve your liver’s ability to eliminate toxins from your body! You can get a digital version of our Heal Yourself Cookbook and Diet Guide my wife and I wrote here. Hi I’m Dr. Zyrowski and I’m going to teach you how to reverse a fatty liver. 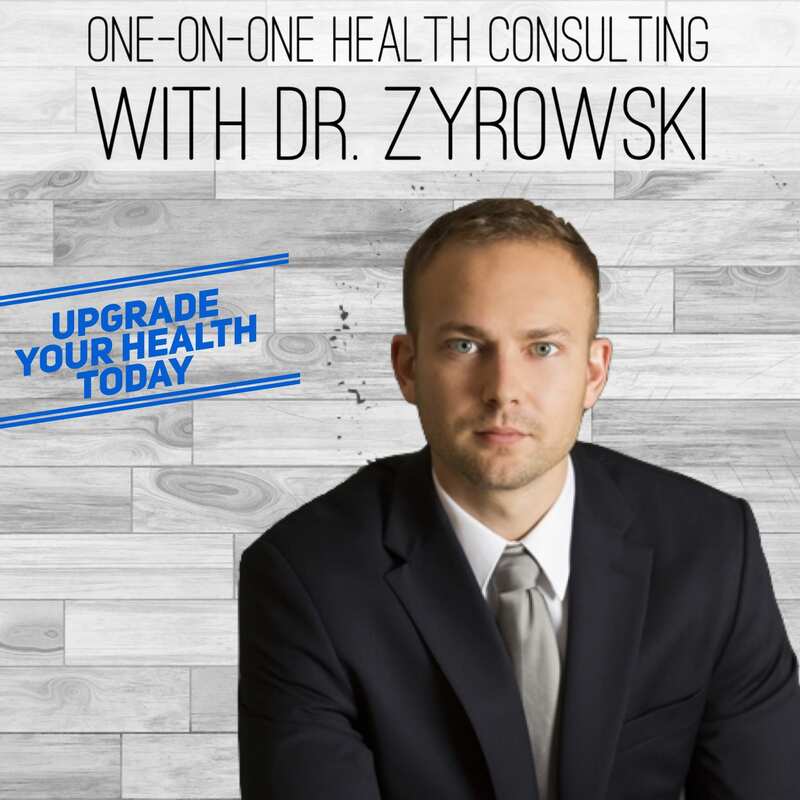 Hi I’m Dr. Zyrowski from NuVisionExcel.com and if you’re new to the channel, you want to excel your health and your life, you want to subscribe to our channel, hit the little bell notification and you’ll be well on your way. 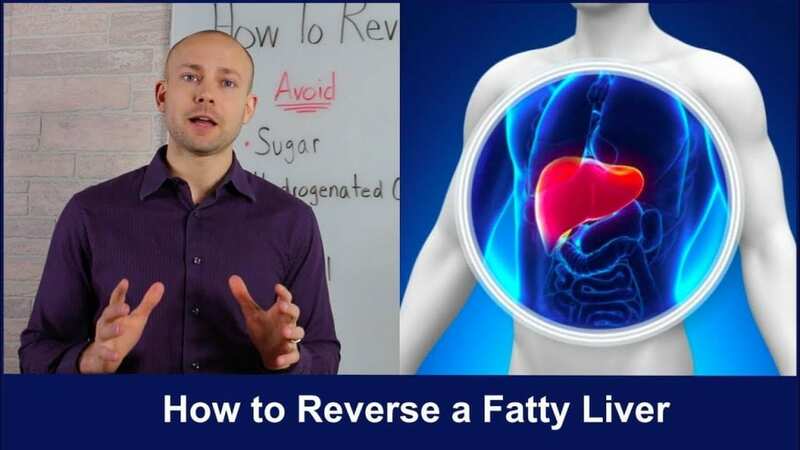 So as you know, we’re talking about in this video how to reverse fatty liver. 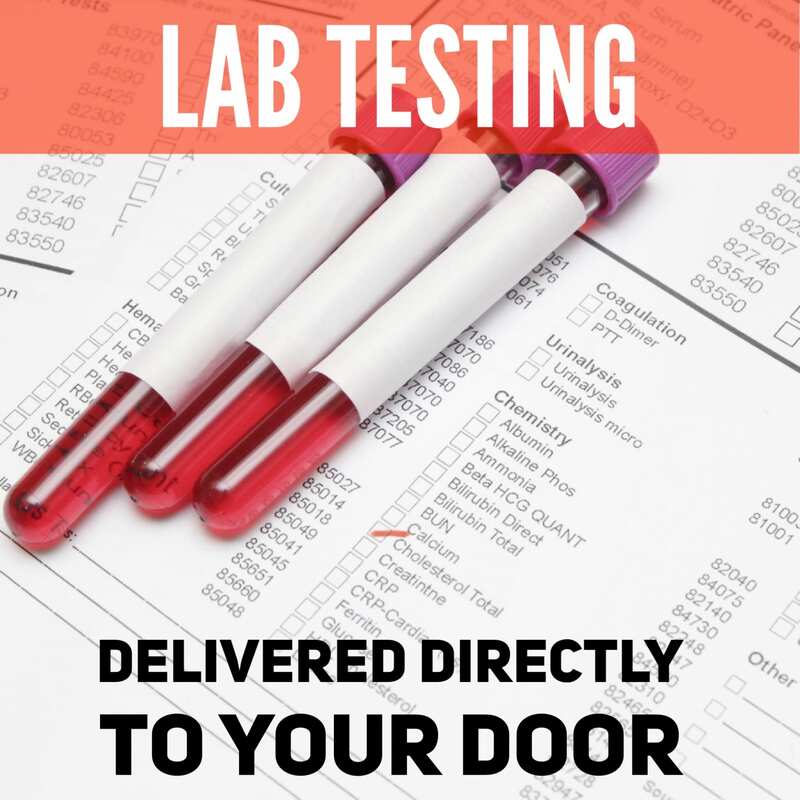 This is a problem that so many millions of people suffer from and the fact is is that there’s some really great things that you can do to help regenerate your liver and also revitalize it so that you can live a better life. 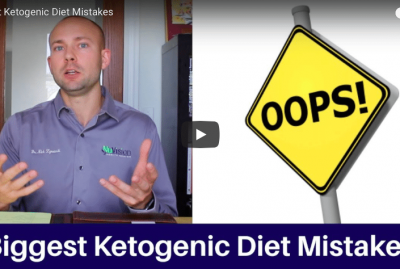 So what we’re going to talk about in this video is some things that you need to avoid in order to reverse fatty liver and some things that you need to do some things that you should increase into your lifestyle. Now when it comes to fatty liver there’s this process called lipogenesis. Lipogenesis is the accumulation of fat on the liver, and when the liver is 5 – 10% fat in its weight, essentially that is when somebody has fatty liver. Now the other thing that happens when somebody goes through this process of lipogenesis and fat accumulates on the liver, not only the liver, on all organs, but when it accumulates on the liver some scarring occurs and then the liver is not able to work as effectively and as efficiently and so that’s when symptoms start to arise and essentially somebody gets the diagnosis of ‘fatty liver’ in many cases. So let’s go ahead and jump in what to avoid. So, the first thing that you need to avoid is sugar, okay. So sugar’s a huge contributor to this whole fatty liver process. You know, when we look at where, you know, fatty liver is coming from, it’s in the generation that believed in a diet that was high in carbohydrates but low in fat, because they believed that fat was just going to destroy their health. Of course, we know now that it’s the complete opposite. So, reducing sugar is a major factor, but it’s not only reducing sugar in the sugar that you’re taking from the sugar bowl, it’s also reducing the sweet drinks with all the processed sugar in it and it’s also about reducing carbohydrates because many carbohydrates before and below the neck are just going to turn into sugar. We have to avoid the bagels, the pastas, the breads, those sorts of things when healing fatty liver, okay? So, make sure that you’re reducing sugar intake. The next big thing is hydrogenated oils. Hydrogenated oils such as cottonseed oil, corn oil, soybean oil, these oils are all bad fats. 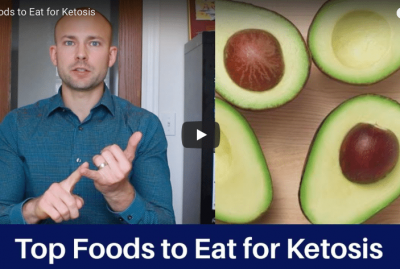 These fats, what they do is not only drive the inflammatory process just like sugar does, but it also causes this whole fatty liver condition to even get worse. So we want to avoid those bad fats when we are looking to reverse fatty liver. Next big thing is toxins. Okay, so the toxins come in all shapes, forms and sizes. Now, the big thing that we can do is we can mitigate toxic exposure by reducing toxins in our home. You know, reducing the cleaning chemicals that are very toxic and use more natural and wholistic ones. The other thing that we can do is we can make sure that we’re buying better quality foods that have less toxins such as glyphosphate on our fruits and vegetables. 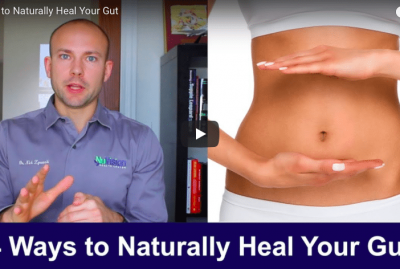 So when we reduce the toxins and reduce our toxic exposure, you’re going to allow the liver to just heal at a much greater ascent because you have to understand, the liver is actually for detoxifying the body. If we’re trying to reverse fatty liver and we want to heal the liver, then we have to reduce those toxins and that toxic exposure so that the liver can, you know, spend that time focusing on healing, not removing harmful toxins from our body. Next big one is alcohol that we need to remove from our diet if we are looking to reduce and reverse fatty liver. And the reason for that is because, when you consume alcohol, your liver literally has to prioritize to dealing with the alcohol. You know, many people even think that fatty liver or liver issues is only caused by alcohol, but I mean truth is, many of these other things that we just talked about is a huge contri- are major major contributors when it comes to fatty liver, but alcohol is as well. You know, it’s not the only thing by any means, but it’s a huge contributor. So if we reduce alcohol, then the liver’s going to be able to um, heal itself. And as a matter of fact, I said reduce but I would totally take alcohol out of your diet altogether when suffering from any sort of liver problem. Your body your liver needs to be healing and alcohol is not going to help that process. Let’s talk about what to increase now. The major thing that you need to increase is good fats, okay? Good fats such as coconut oil, such as grass-fed butter, those are all going to be really great when it comes to healing the liver. Now the other thing that you can do is increase MCT oils. So MCT oil is medium-chain triglycerides, and what that is is isolated medium-chain fats from the coconut oil. When they take those medium-chain fats out and isolate them, well I guess the reason that they do it is because they have such a great healing potential, and those MCTs have been scientifically proven to help immensely when it comes to healing the liver and reversing fatty liver. So increase your good fats. The next big one is natural anti-inflammatories. So we want to increase natural anti-inflammatories such as curcumin. Curcumin has been scientifically proven to just see incredible results when it comes to reversing fatty liver. Now you have to understand that this whole fatty liver issue, not only is it a lifestyle issue, but it’s an inflammatory issue, okay? Well, which is brought on by the lifestyle issue. But the fatty liver is an inflammatory issue, and that’s why you know these dietary issues such as reducing sugar and hydrogenated oils and toxins and all those things, you know, do such such huge wonders when it comes to healing fatty liver because it essentially reduces inflammation. So, natural anti-inflammatories such as curcumin is a major factor, so start utilizing that. 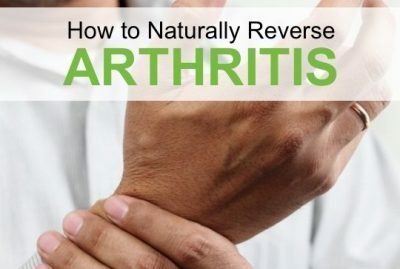 And the other thing that you can do is take a natural anti-inflammatory supplement such as tumeric, ginger, and boswellia, and you take all these and they work synergistically and they have a huge anti-inflammatory effect on the body. The next big thing that you need to do it increase your vegetable intake. Now vegetables that are bitter in nature, bitter in flavor, they are the ones that really do great things when it comes to reversing fatty liver. So this is things such as kale, such as spinach, such as collard greens, um brussel sprouts. All these different vegetables do great things when it comes to reversing the fatty liver. Now the other thing you can do is increase your intake of onions and garlic. 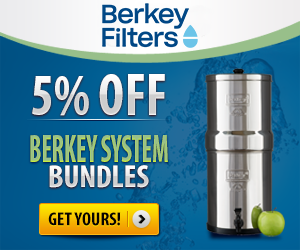 And essentially what happens is that is able to boost the detoxification within the liver. Now last, if not least, vitamins, okay? Specific vitamins. So B vitamins have shown to have really great healing effects on the liver. So increasing you B vitamins. Your B1, 2, 3, the list goes on. And so increase your B vitamins and then the other vitamin or nutrient that is very important to increase is glutathione. Now glutathione is an antioxidant. And it’s considered the master antioxidant in the body. 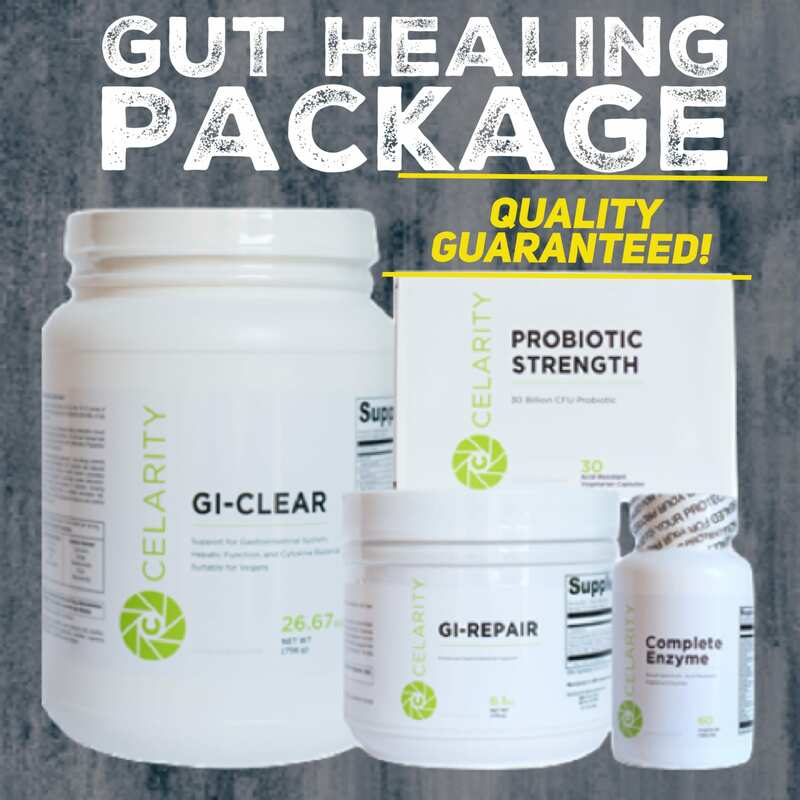 You’ve probably heard me talk about glutathione before if you’ve seen my other videos because not only is it great as an antioxidant, but it also is a great detoxifier in the body. I often times refer to glutathione as the armed guard that protects you because glutathione takes the bullet, so to speak. Glutathione protects from oxidative stress. Glutathione helps reduce inflammation. Glutathione helps detox the body. So increasing your glutathione levels is incredibly important. Now the one thing I want to mention here too, is that all these different things that we’re talking about right here, you know, the dietary factors, these are all the same concepts that we use in the Heal Yourself diet guide and cookbook. So, go ahead and check out the Heal Yourself cookbook in order to get all these different diet guides. It was written by myself and my wife and we take all these different lifestyle factors when it comes to eating and we teach you these good habits in a sustainable manner that is going to allow you to reduce inflammation and heal your body. 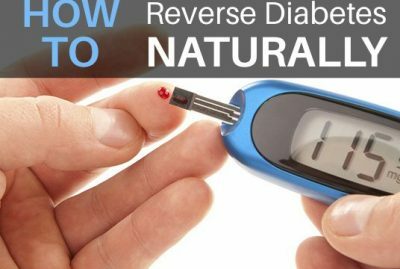 Now the last thing I want to leave you with is go ahead and check out my video on how to reduce sugar. I go over the whole process of how sugar is involved in so many different degenerative diseases in the body, and so I’ll put it right here for you. Check that out and I also give you all the alternative sweeteners that you can use in order to avoid sugar. And if you have any questions or comments and concerns, go ahead and put them in the comments section below. I’ll go ahead and answer those myself and until next time folks make it a great day.